I am currently booking 2019 & 2020 weddings and elopements! 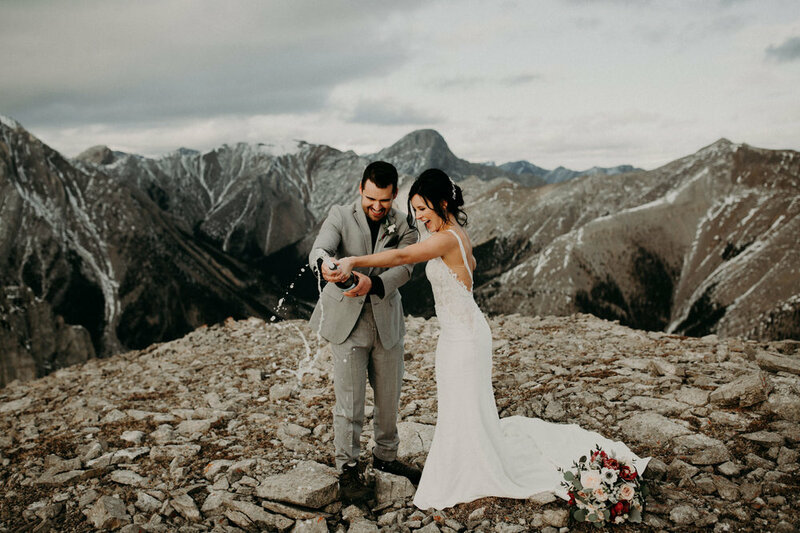 Local weddings start at $2750 CAD and includes full-day coverage. (Inquire for travel & elopement prices). Please contact me here to see if we would be a good fit! Engagement sessions start at $325 and include 1-2 hours of shooting, location scouting, and editing hours. Couples receive 100+ edited photos delivered through an online gallery. Family sessions start at $315 plus GST and include up to one full hour of shooting. You will receive at least 50 high resolution, edited images, and the memory of a wonderful day with your loved ones. Contact me for details.